For something that has “universal” in its name, USB naming conventions are anything but. From long names to standard changes, it can become increasingly difficult to figure out what all the letters and numbers mean. First, we’ll look at the number that follows USB, like USB 3.1 Gen 1, USB 3.0, and USB 2.0. That number refers to different maximum data-transfer speeds. Let’s start with the most confusing one: USB 3.1 Gen 1 can support up to 5 Gb/s. USB 3.0 can also support up to 5 Gb/s. That’s because they’re synonymous. The naming convention for USB 3.0 is now USB 3.1 Gen 1, although not all manufacturers have adopted it. Some older products will also still say USB 3.0 instead of USB 3.1 Gen 1. Please note in the future that USB 3.1 Gen 1 and USB 3.0 refer to the same speed, not connector (more on that later). USB 3.1 Gen 2 can support 10 Gb/s, double that of USB 3.1 Gen 1. USB 2.0 can support up to 480 Mb/s, while USB 1.1 can support 12 Mb/s. 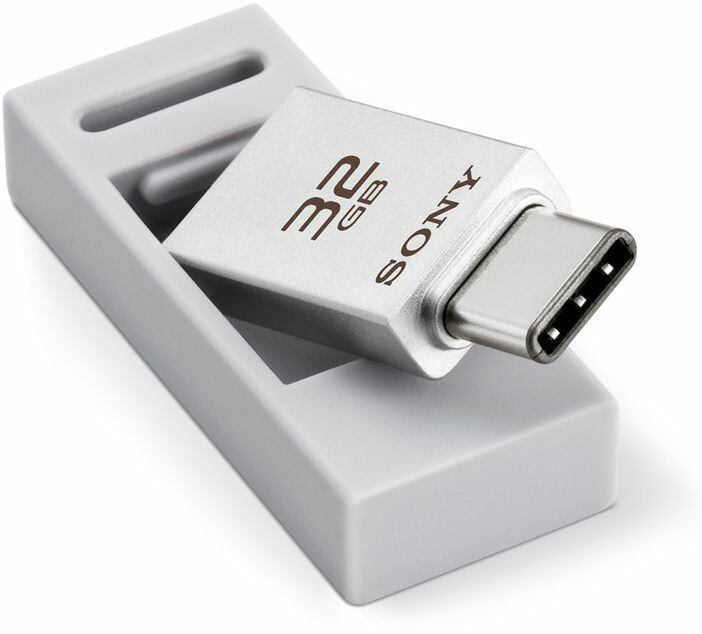 If they share the same connector type, USB 3.1 Gen 2 and USB 3.1 Gen 1 can be backward compatible with older devices, although they will be limited to the older USB standard’s data-transfer rate. Now onto the letter that follows, like USB 3.1 Gen 2 Type-C, USB 2.0 Type-A, and more. The letter refers to the connector type. 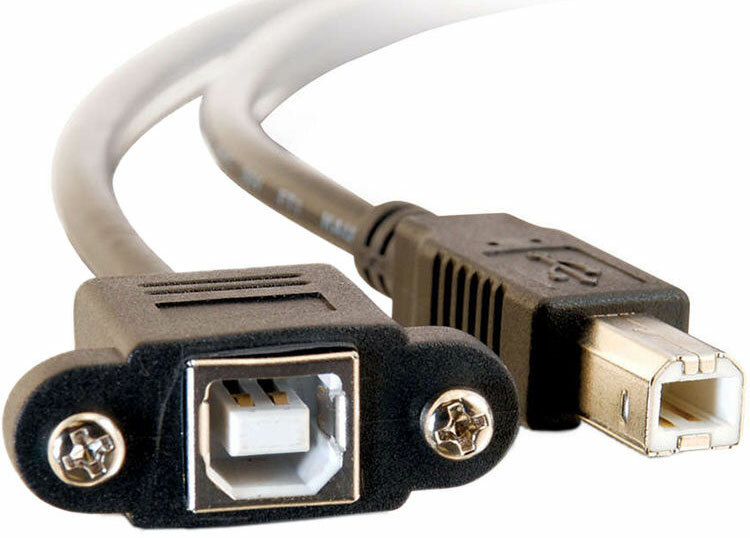 USB Type-A is the most popular connector and port, commonly found on computers. Its rectangular shape requires the connector to be placed in a certain direction (a common mistake we all make). 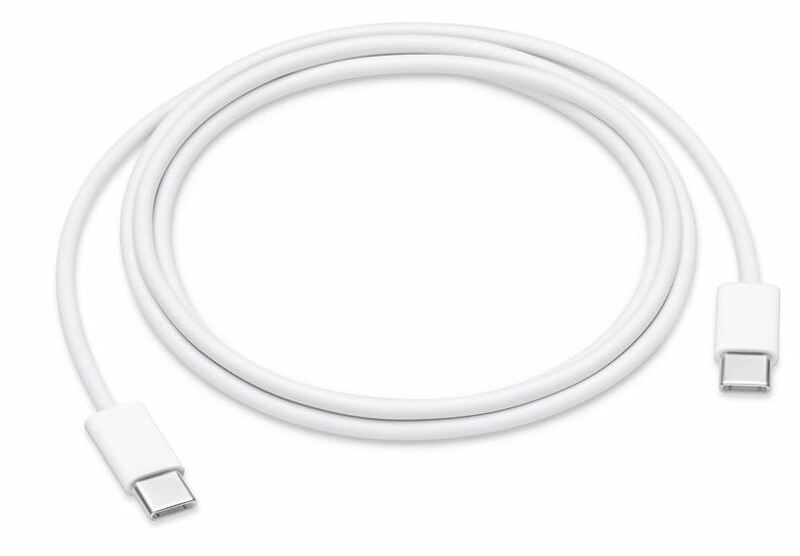 A more recent connector type is USB Type-C, which embraces a slim, reversible oval-shaped connector. The slim design is tailored to fit mobile devices, laptops, and tablets while also allowing reversible plug orientation and cable direction. You’ll notice that Thunderbolt™ 3 utilizes the USB Type-C connector. Thunderbolt™ 3 supports a maximum data-transfer rate of 40 Gb/s and it will also support USB 3.1 Gen 2 at 10 Gb/s. The device must state that it supports Thunderbolt™ 3. If the device is only stated to be USB 3.1 Gen 2, it cannot support the 40 Gb/s of Thunderbolt™ 3, and will be limited to its native 10 Gb/s. USB Type-B is not as common as the previously mentioned connector types, but the square-like connector lives on, usually in printers. While some Android mobile devices have moved over to the USB Type-C connector, there are some older smartphones and tablets that still use the USB micro-B connector. So, as a refresher, the number after USB refers to the data transfer rate and the letter after that refers to the connector type. For example, USB 3.1 Gen 1 Type-A and USB 3.0 Type-A are identical, but USB 3.1 Gen 1 Type-C and USB 3.0 Type-A are not (both support 5 Gb/s, but have different connectors). Hopefully, this short guide will help you navigate the confusing world of USB. You can put your newly acquired USB knowledge to the test by using our handy cable finder to find the right USB cable for your computer. Do you have any questions about these connectors and nomenclature? Ask away in the Comments section.